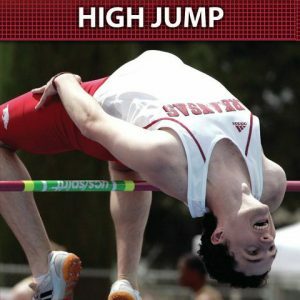 former University of Oklahoma Men’s and Women’s Jumps and Multi’s Coach; 2007 Midwest Region Men’s Jumps/Combined Events Coach of the Year; All-American and All-Big Ten jumper for the University of Wisconsin (He also coaches Olympian & medalist Will Clay, 6x National Champion Amanda Smock)There is a simple principle in the high jump – whenever the athlete starts wrong, they will ultimately finish wrong. 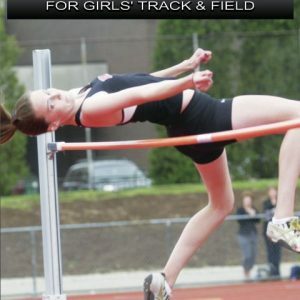 Modern athletes struggle with maintaining posture, spatial awareness and multi-planar body control. 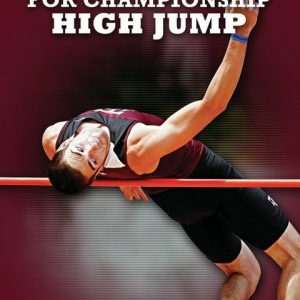 Therefore, greater amounts of time must be given to work on approach progressions and developing multi-planar movement patterns.Jeremy Fischer, head coach and lead instructor at the United States Olympic Training Center, outlines the importance of setting up an effective approach for the high jump. 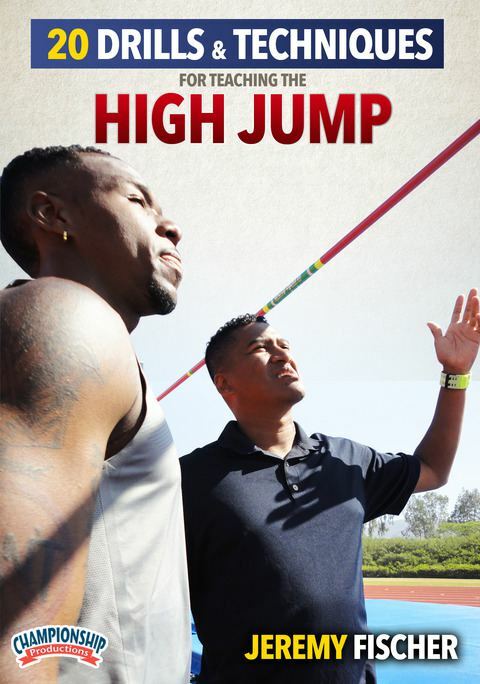 He also creates a step-by-step progression, complete with various drills and coaching cues, to help coaches teach athletes how to run smooth curves and maximize their power at takeoff.